Leaving your pets behind during vacations can make pet owners feel anxious—after all, many view their pets as part of the family. Fortunately, there are GPS tracking devices these days that can help you feel more at ease with your pet in tow—even during camping trips. Here are a few reasons you should bring your furry little friend so your camping trip can play up to your advantage. Majority of the campgrounds are pet-friendly, so whether you like old-fashioned tents or luxury glamping or RV resorts, there are sites that welcome dogs. 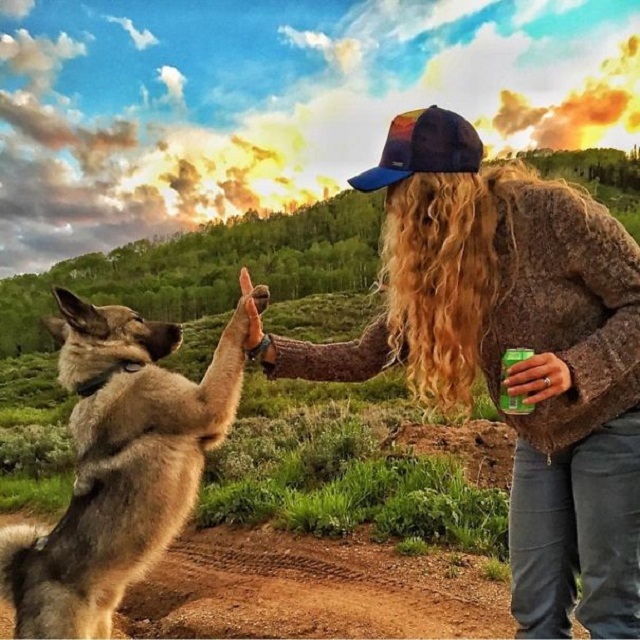 Some campgrounds even organize friendly hikes for canines to meet each other! Before you go ahead with your pooch, though, it is best to call ahead to check out your campsite’s pet policies. A lot of people call dogs man’s best friend, but the age-old adage is a great reference not only for their bond but also for their bonding over camping. Traveling with a dog improves camping dynamics, and it makes the outdoors feel more like home. Any dog owner can tell you that they have more fun with their dogs in on the excitement. Load your dog up in the car—camping is a no-brainer for them. When you step out to the great outdoors, you expose yourself to immeasurable dangers, whether from critters from the wilderness or from robbers and thieves going your way. In these scenarios, it is easier to have your pets to keep your possessions and yourself safe. More than that, they can also serve as your own GPS tracker in a sense that they can help you navigate in case you get lost. Okay, it’s not likely that you’ll get a rom-com kind of experience, but at least canines can help break the ice with the next person in camp. It’s always great to meet new friends—who knows, it could turn into something more! You could take your pooch out for a stroll, and you will surely find other dog lovers. Recent surveys showed that people with dogs walk twice as much as people who don’t, so they are definitely going to help keep you active. Dogs have a lot of curiosity about them. They love intriguing sights, smells, animals, and even new people. If you’re tired of the urban lifestyle, you can bet that your dog is too. So take your furry friend for a swim—not only is it good for him, it will also be good for you.